I liked Wall-E when I first saw it. 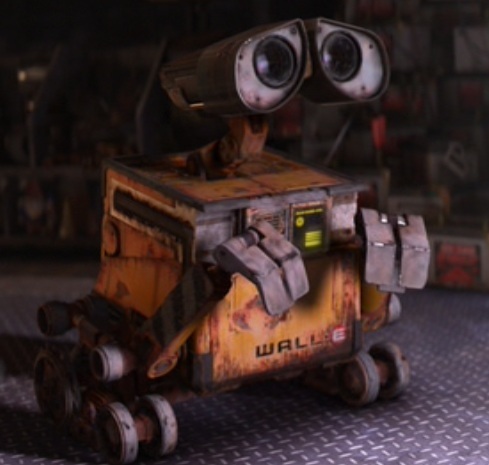 Despite its slant against consumerism and over-the-top premise, Wall-E is a charming film. 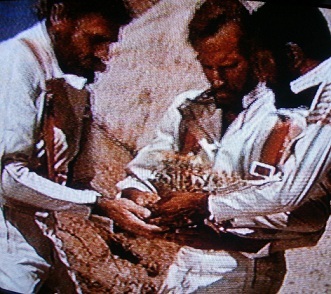 I also enjoyed the 1968 version of Planet of the Apes with Charlton Heston at his campy best. What do these two movies have to do with each other? They’re both trying to say the same thing. These are message movies with a clear agenda to tell us something about ourselves and try to get us to see the world from a new perspective. So put on your best ape mask and replace that damaged eye so we can start seeing the world through the eyes of Wall-E and Planet of the Apes! I should mention that if you haven’t seen either of these films, you should turn back now because you’re in spoiler territory. You should just expect to find spoilers in every one of my articles on this site, actually. Anyway, in both of these movies, humanity destroyed itself. 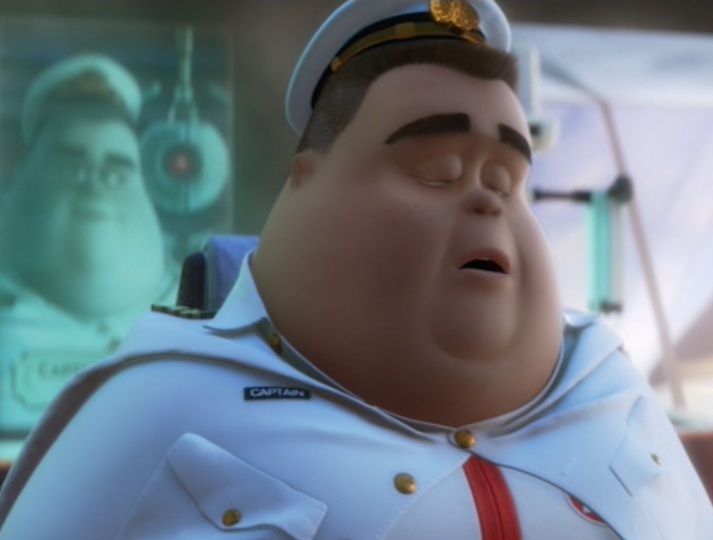 In Wall-E, it was our over-consumption of goods and poor protection of the environment that proved our destruction. 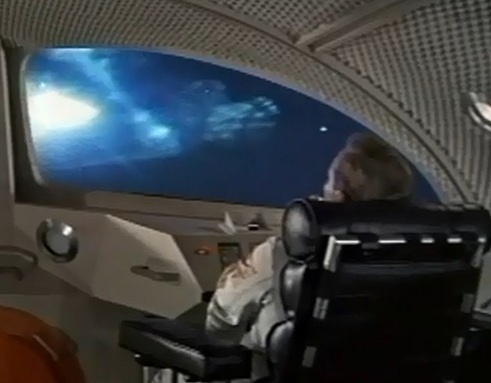 In Planet of the Apes, it was nuclear war. I have to give props to Pixar for somehow turning this dark premise into such an enjoyable story. 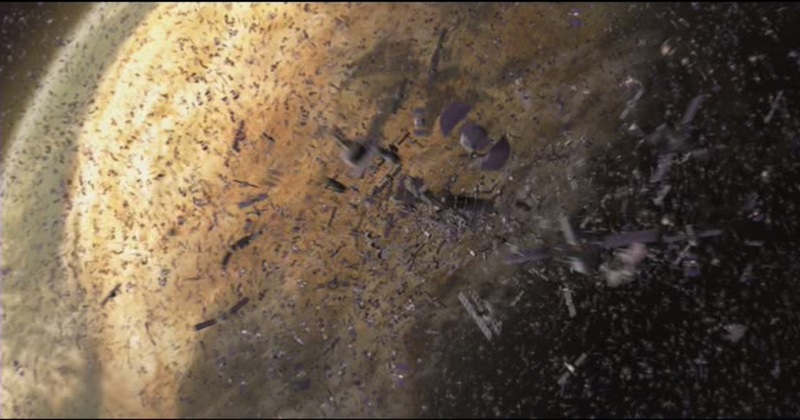 Wall-E doesn’t try to hide the fact that we are responsible for our own undoing; it’s right there front and center almost from the start when we see millions of satellites in orbit. However, Planet of the Apes is more subtle about it, presenting a mystery in the Forbidden Zone that is finally revealed to be that humans wiped themselves out in a global war. Their messages differ slightly, but only in the means of destruction. Wall-E is speaking against war on nature while Planet of the Apes is speaking against war on people. In Wall-E, when we see what humans have become in the future, we realize they’re just a shadow of what we are. They’ve fallen so far that they’re barely recognizable as adults. They’re more like giant babies in both their appearance and actions. In Planet of the Apes, the humans are mute and mainly communicate through grunts and violence. They still look human to us, but they act like primates. Planet of the Apes also puts an emphasis on science vs. religion that is thankfully absent from Wall-E. The main message here is clear: If humanity stays on its present course, we are either going to become lazy and useless or stupid and useless. Take your pick. 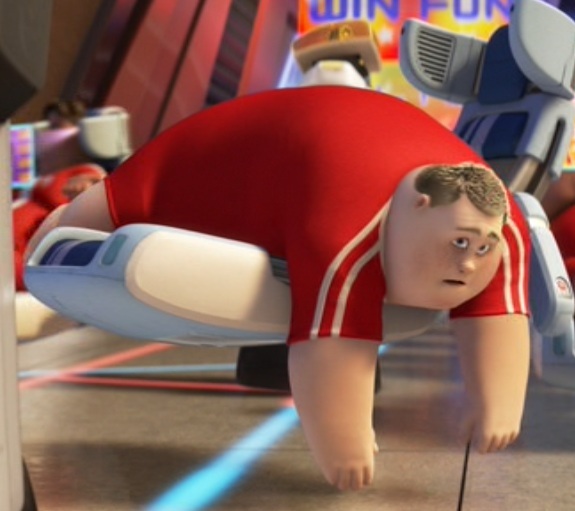 The reason humans became blobs in Wall-E is because they never have to work a day in their lives. Everything is done for them by their helpful robots. It seems like the captain left the ship on autopilot and forgot to take it off. He should’ve known that wouldn’t work. 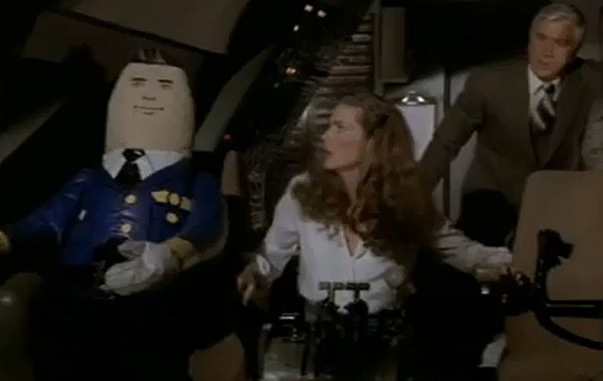 Didn’t anyone onboard watch Airplane? The robots actually have much more personality than any of the humans. Think of M-O, EVE, WALL-E and AUTO vs. John, Mary and the Captain. There’s no contest on who has more interesting character traits and life stories. Planet of the Apes takes a similar approach, showing that when humans ceased to act human, the apes rose up and took their place as the dominant species. They treat humans like zoo animals, as indeed they are. The apes live barely above the stone age, though they do have guns and scientists, which seem oddly out of place with their primitive buildings and modes of transportation. In both cases, we are at fault for what happened. 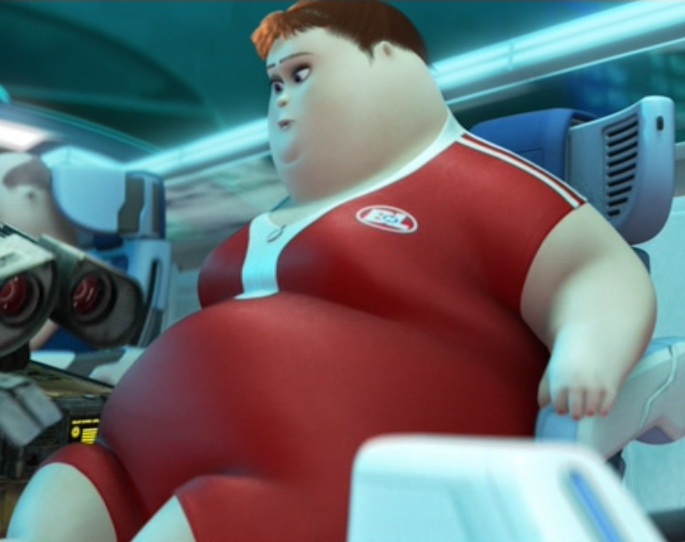 By seeking comfort and pleasure, the humans in Wall-E forgot about taking responsibility and working hard. By fighting each other to the brink of extinction, the humans in Planet of the Apes forgot what it meant to be civilized. 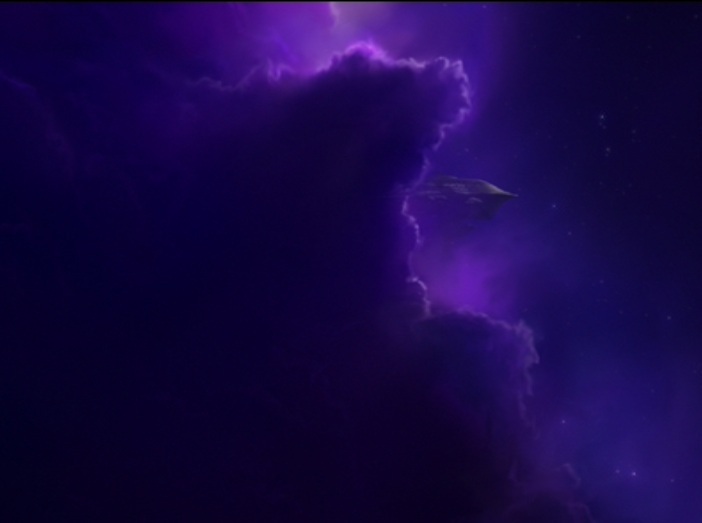 Astronauts are sent into deep space in answer to the threat humanity faces. There is only one survivor of the pre-disaster society. 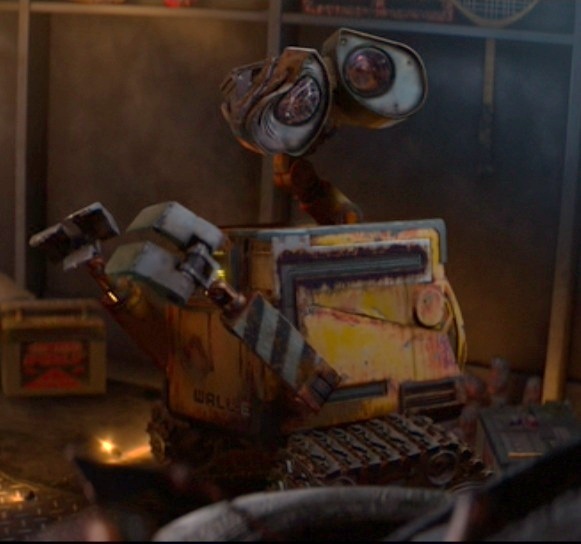 The WALL-E robot we see is the only one who’s not worn out and broken, and Heston’s character, George Taylor, is the only astronaut not killed or lobotomized. 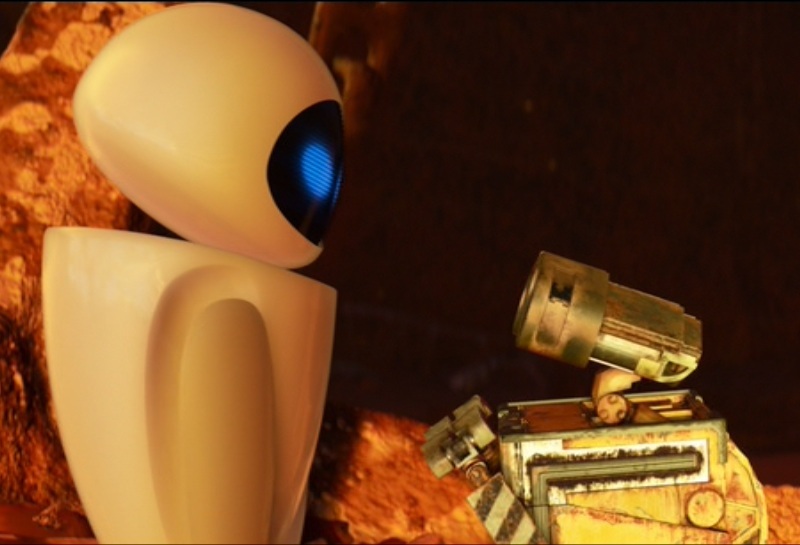 When WALL-E and Taylor discover a plant, the first thing they do is dig it up. The villains are willing to destroy evidence to preserve the status quo. 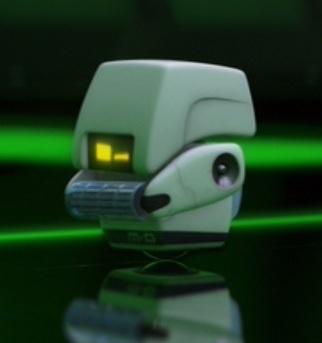 WALL-E and Taylor are imprisoned shortly after arriving on a strange new world. The reason their messages are so effective is because the films focus on how an outsider sees the society. They never dwell on what’s wrong with the society as a whole, but on how that society treats the characters we care about. 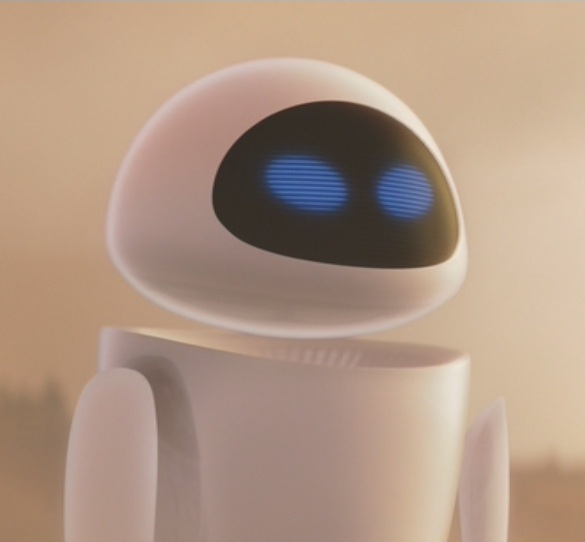 WALL-E and Taylor fall in love with female characters who are from the new world that they’re unfamiliar with. There is a sense of new beginning at the end. Wall-E’s end credits make it particularly clear that the future is bright for humanity. Planet of the Apes doesn’t end on a very positive note, but Taylor has escaped with Nova and they are free to pursue their future together, at least. 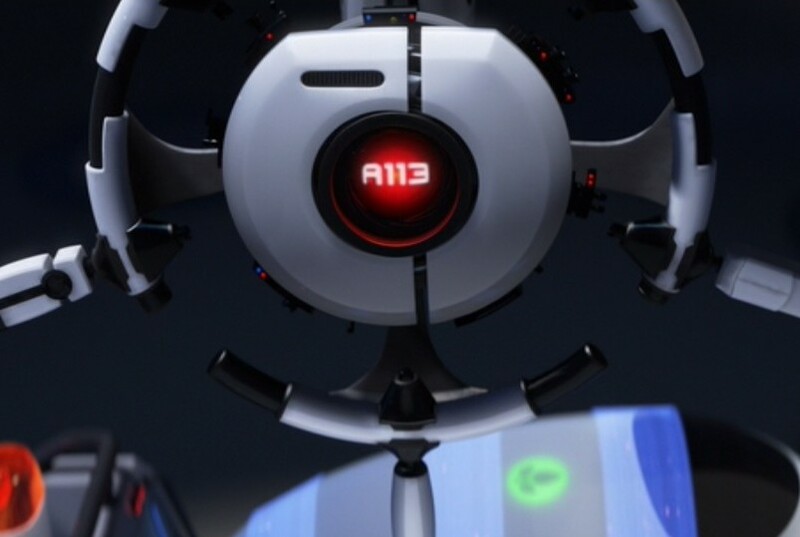 Do Wall-E and Planet of the Apes succeed in getting their messages across? For the most part, yes. The main characters are compelling, but the supporting characters leave something to be desired. The stories are well-paced after a long buildup at the beginning. 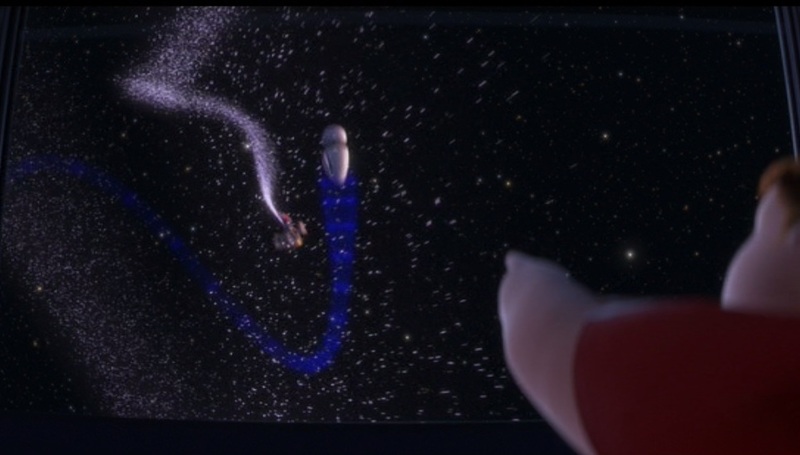 And they even manage to throw in several genuinely clever moments, like when Taylor first speaks to the apes and when WALL-E and EVE “dance” in zero-G. I like Wall-E and Planet of the Apes because they both could have been terrible movies, but they actually turned out really well. For examples of how not to do these stories, just watch Time of the Apes (for all of you MST3K fans), Tim Burton’s Planet of the Apes (2001) or Short Circuit 2. 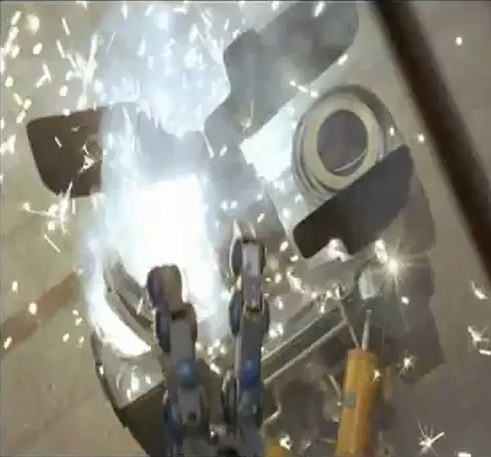 This entry was posted in Message Movie Battle and tagged environment, films, future, message movies, movie review, movies, pixar, planet of the apes, science fiction, wall-e, war. Bookmark the permalink.